It's an interesting sell for a $60k plus luxury car - feature the owner's manual. Manuals are something so mundane and expected, but what wasn't expected from a car manufacturer is an electronic version included in the glove-box on an Apple iPad. But does it matter? Does the owner manual matter in a luxury sedan? Of course no one is going to buy a $60k car because they get a $500 tablet computer. The Hyundai Equus ad has nothing to do with attracting luxury car buyers, it's really about the brand showing they are being innovative and hopefully some of that innovation will rub-off on other shoppers who may consider another Hyundai vehicle, sans iPad. Is the Equus iPad app really that innovative? 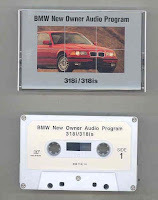 There have been other versions of owner manuals including the cassette tape I received when I bought a 1997 BMW 318i. Sure it was no iPad, but it was better than flipping through the paper copy in the glove-box. 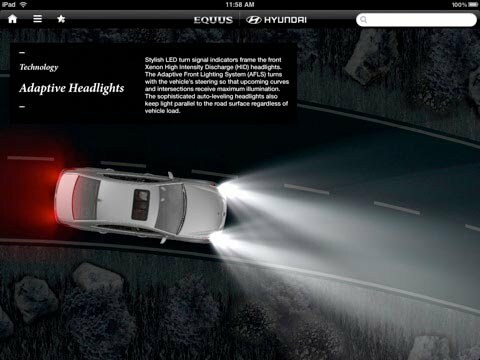 Some found the debut of Hyundai's Equus iPad Owner Manual ad during tonight's Oscars a "Brilliant" idea. It is a solid idea and a great way for owners to get to know their car better, especially with all the technology in today's cars. It is an excellent way to explain the complexity of today's vehicles. 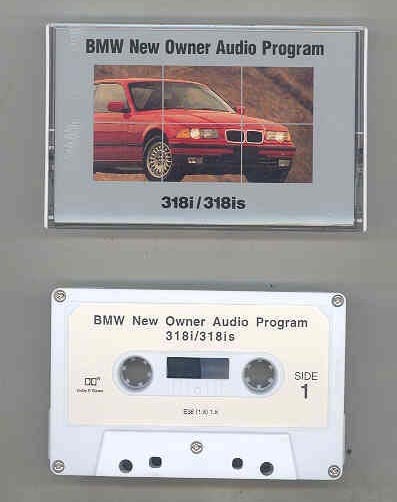 Fortunately, my former 1997 BMW didn't have today's electronics and could be expressed on a tape deck. Of course you don't need to spend tens of thousands of dollars to experience the Equus iPad Owner Manual; instead, you just need an iPad and an iTunes store account. Click here to download the Owner Manual app. This campaign really rocks! Advertising is part of our lives because it affects us; whether we love or hate the ad! In business, this is a very useful weapon for gaining sales. Aside from concentrating on sales, entrepreneurs are also aware of improving their business services, like in managing the concerns of their clients. Some of them hire services from a call center. I'm pleased to see car companies getting there! Whether this particular idea ends up catching on long term or not, it is important to recognize that automotive companies are making an effort to move with the times. Dealerships with innovative ideas that incorporate the most modern forms of social media and technology into their marketing campaigns have a good shot at taking the lead in their industry. Something as basic as having a portion of a dealership's team dedicated to social media marketing in addition to the regular floor sales staff is a good start - and forward-thinking ideas like this one take it to the next level.